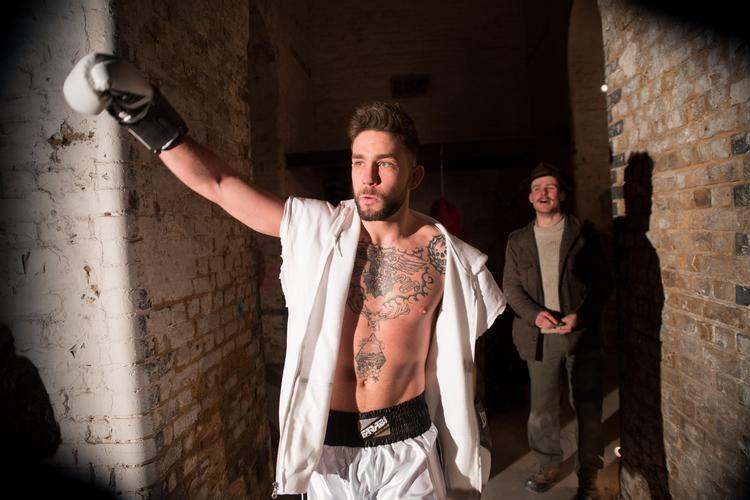 Fight Night is immersive theatre at its finest. Take your ringside seats for a controversial bout between two rivals with a lot at stake – and it’s not all about what takes place inside the ring. Act like a spy, find out information and feed it to the influencers. Your intel helps change the odds – betting chips are provided free of charge and returned at the end of the night. Watch the stakes change on a live stream beamed onto a wall, place your bets and sit back and watch the fruits of your labour play out in the ring. The tunnels of Waterloo provide the ideal setting for the hands-on show held at The Vaults Theatre as the audience weave between the concrete walls to act out their own roles. The boxers, played by Edward Linard and Pete Grimwood, square up during the highly anticipated fight. It might not have the glitz and glamour of the fights you pay to see on TV with the likes of Anthony Joshua, David Haye or Tyson Fury, but there’s certainly a buzz and lots of suspense. The action is intensified by the trainers, both of whom are played by women - Rachel Switlick and Hannah Samuels. The show is completed with a compère, a dodgy doctor, a man who takes the bets, and an actor who indulged my love of Black Jack while also feeding me clues. Excitement, intrigue and tension are all used to build up the big fight and in the end it’s the actions of the audience that decides who is crowned the champion - the more you take part the more you get out of this interactive experience – with one member of the audience even taking home a slice of the winnings. Fight Night gives you a tiny glimpse of the murky world of underground boxing but the experience is exhilarating. Holed up in tunnels in the middle of London during the grip of freezing weather might not appeal, but it’s definitely a night well spent. FIGHT NIGHT is on until Sunday 17 February.